Property Tax Townhall meeting + First Friday in Allentown! In like a lion, out like a lamb! We're rolling through winter with our second First Friday Gallery Walk event this Friday, March 1. 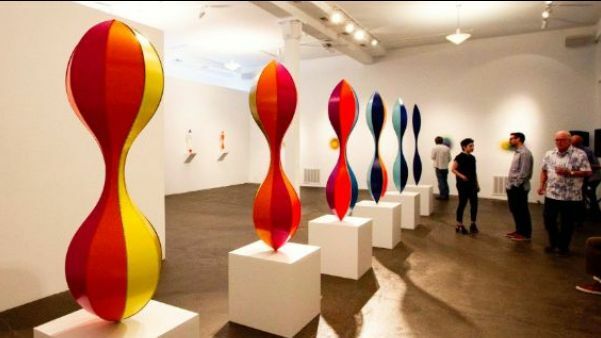 With the regular programming of galleries, restaurants and bars we hope to make a better connected experience for all who visit the wonderful Allentown neighborhood. 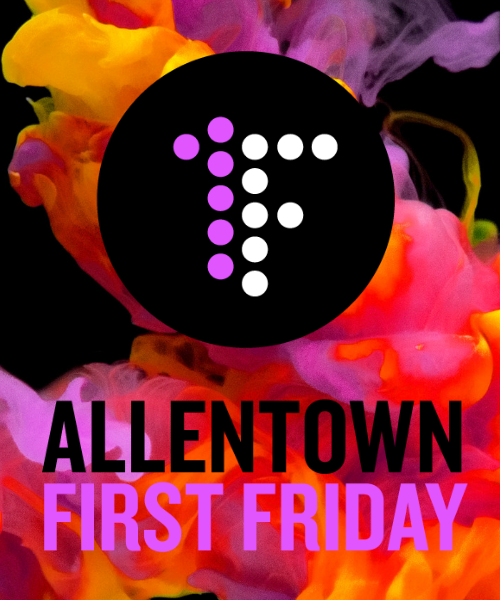 For full Gallery programming and events, as well as details on the official First Friday after party at Community Beer Works, check out the event page here. Photo by Mickey Thoren Harmon; artwork by Shasti O'Leary Soudant, gallery space Eleven Twenty Projects. 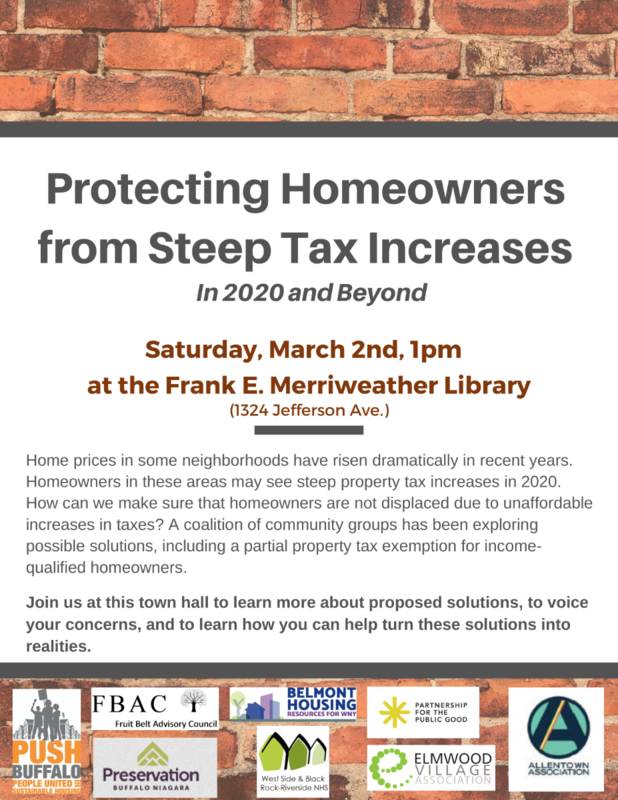 The Partnership for Public Good is co-sponsoring a townhall event with the Allentown Association and several other Buffalo organizations to address a potentially dramatic increase in property taxes in the coming years. See event flyer below and for more information, see the event page here. 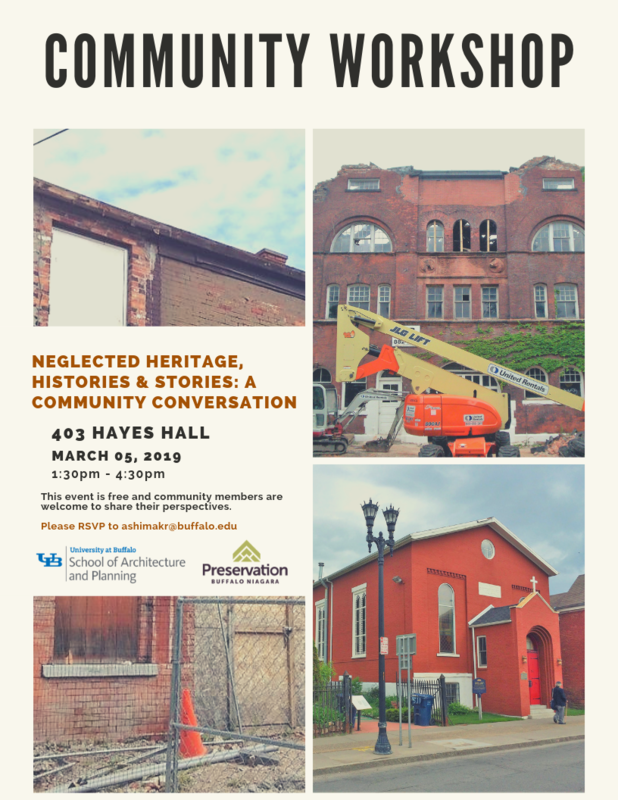 Join us for “Neglected Heritage, Histories, and Stories: A Community Conversation” a collaboration with UB’s School of Architecture and Planning and Preservation Buffalo Niagara. This event is open to community members, and requires an RSVP. See event flyer below; click here for more info. The Allen West Art Festival vendor applications are now available. Applications can be downloaded at our website here. Artist applications must be postmarked by March 15. Food applications must be postmarked by April 5. Please email AllenWest@allentown.org with questions.